AMD has issued a community update addressed to those wishing to prepare for their Threadripper processor installation by readying a compatible cooling system. A Threadripper processor is physically very large and thus so is the TR4 socket on the supporting X399 motherboard, so many are wondering whether existing coolers will be any use. The good news is that included with every AMD Ryzen Threadripper CPU is a free mounting bracket that enables compatibility with a wide range of premium closed-loop liquid cooling (CLC) solutions. With the TDPs of Threadripper processors as high as 180W premium liquid cooling systems are the preferred solution, and you can find a list of the currently supported and suitably capable (mostly) CLCs on a dedicated web page here. AMD says that there are further compatible coolers not yet on its list which do not use the Threadripper in-box provided bracket. These will be added to the list over time, it says. 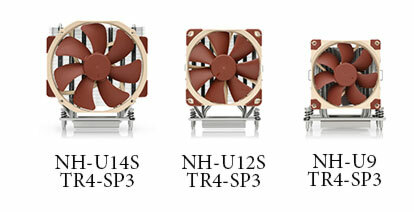 Not on the list above yet are the newest coolers from well respected PC cooling components firm Noctua. Yesterday it launched three high end coolers for the TR4 and SP3 sockets of AMD's latest Ryzen Threadripper (X399) and Epyc platforms. 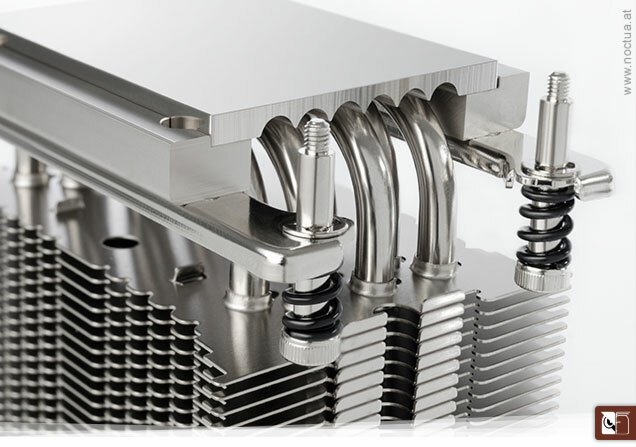 The trio of new coolers are based upon previous designs; the Noctua NH-U9, NH-U12S, and NH-U14S CPU coolers (92mm, 120mm and 140mm form factors, respectively). You will find the new models are simply suffixed 'TR4-SP3'. Notably these special edition coolers have 70x56mm copper contact surfaces - more than double the size of the standard models. 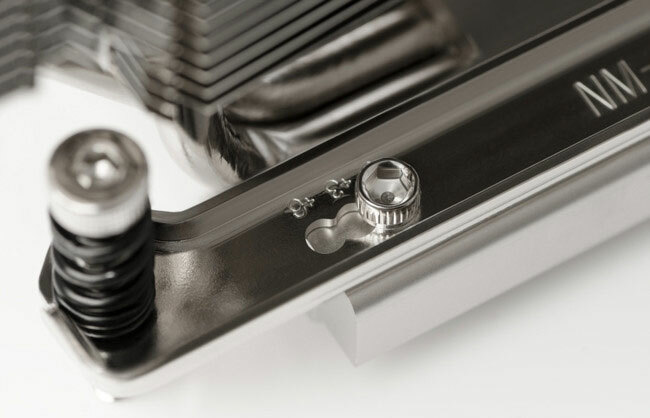 The SecuFirm2 mounting system for TR4 and SP3 has been completely custom-designed for the new sockets and Noctua says these special edition coolers are "particularly easy to install". The respective prices are only $10 or so more than the standard edition coolers upon which they are based. The AMD List of CLCs is a joke! Only Asetek based AiO are on the list, that's not a “List” at all. … that's not a “List” at all. They are indeed, but they are seriously good coolers.